“No problem can be solved from the same level of consciousness that created it.” – Albert Einstein. 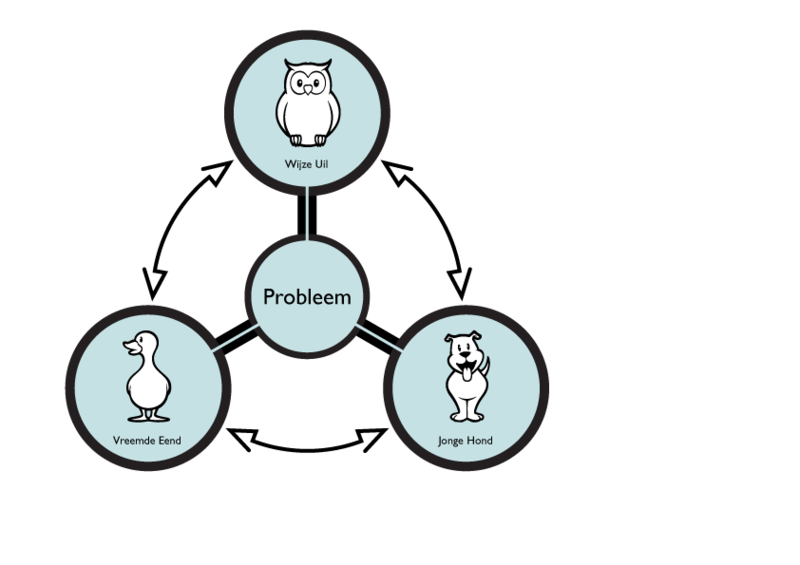 All these problems have a similar complexity including many stakeholders. For each challenge a multidisciplinary team is assigned, consisting of ‘Young dogs’, ‘Wise owls’ and ‘the odd-one out’. By uniting their theoretical knowledge, practical experience and creative thinking, they focus on solving a particular challenge, which, we want to believe, eventually contributes to sustainability and well-being. In an intensive trajectory of six to eight months, they develop solutions that seemed unimaginable before.